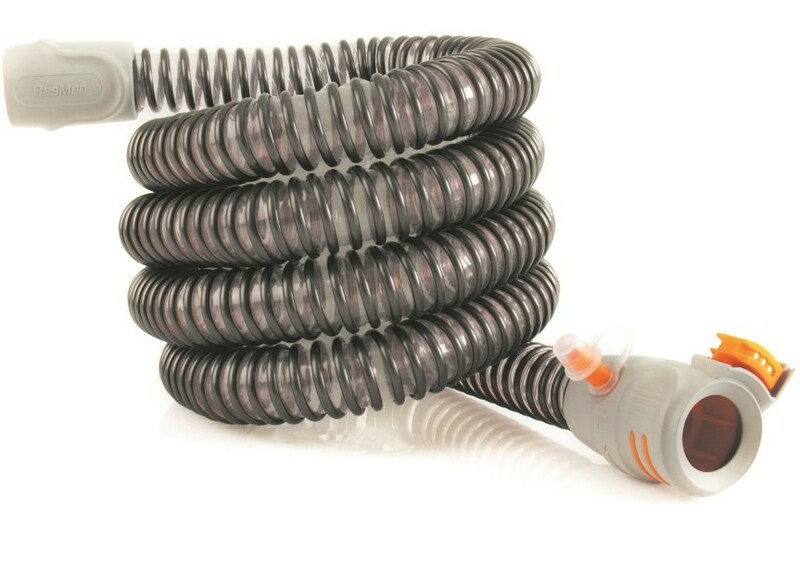 The ClimateLine™ Max Oxy Air Tubing with Supplemental Oxygen Port is a 19mm inner diameter, heated tubing with a port to add oxygen to the air stream. Daily = Disconnect from machine and hang to dry. Weekly = Disconnect, using a mild soap wash in warm water. Rinse well and hang to air dry. Do not hang in direct sunlight. The tube may be immersed in water but must be completely dried before use.